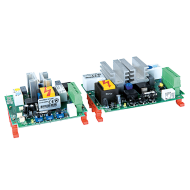 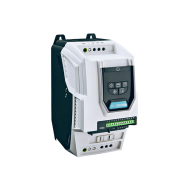 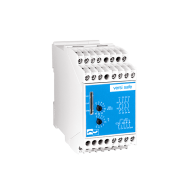 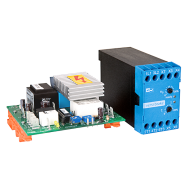 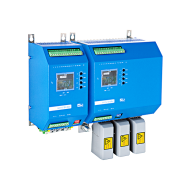 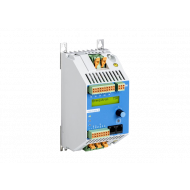 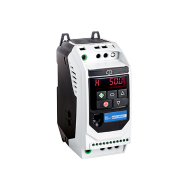 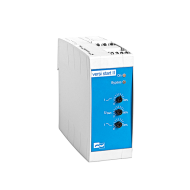 With Versi OLED, PETER electronic offers an easy-to-use and robust remote control suitable for controlling and monitoring one or several ac drives of the VersiDrive i product family. 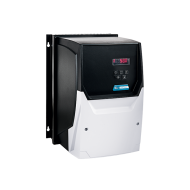 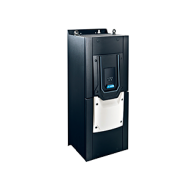 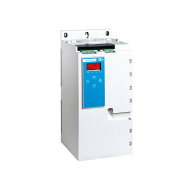 Versi OLED allows remote access to essential control functions and settings of the connected ac drives. 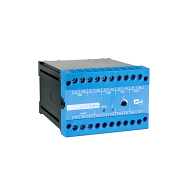 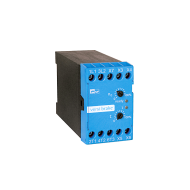 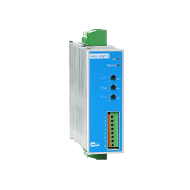 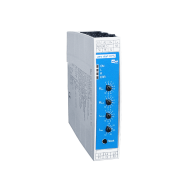 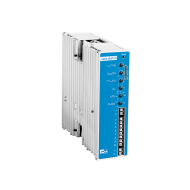 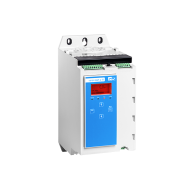 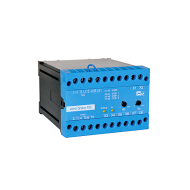 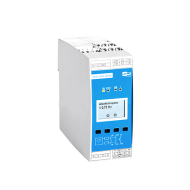 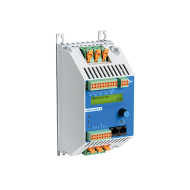 So, users have, for instance, at any time (and in real time) control over the applied output frequency or current, or over individually adjusted values such as the conveyor speed in meters per second. 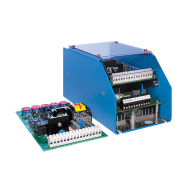 Apart from a variety of remote control options, Versi OLED offers the opportunity to lock, if necessary, individual functions in order to prevent access by unauthorized persons. 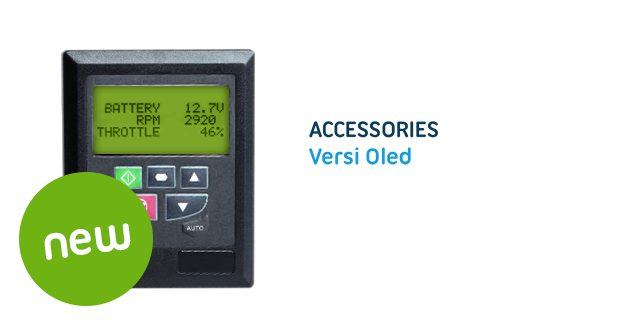 With its full-text display showing up to three values simultaneously, Versi OLED provides all the required information in a clearly arranged manner and in colour. 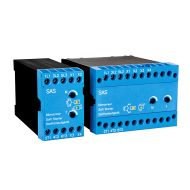 In addition, multi-language support makes control very convenient for any user. 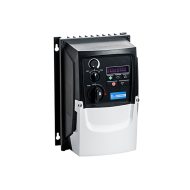 PETER electronic's Versi OLED is the optimum solution to simplify the monitoring and control of VersiDrive i ac drives – centralized control optimizes work processes and the entire equipment operation.